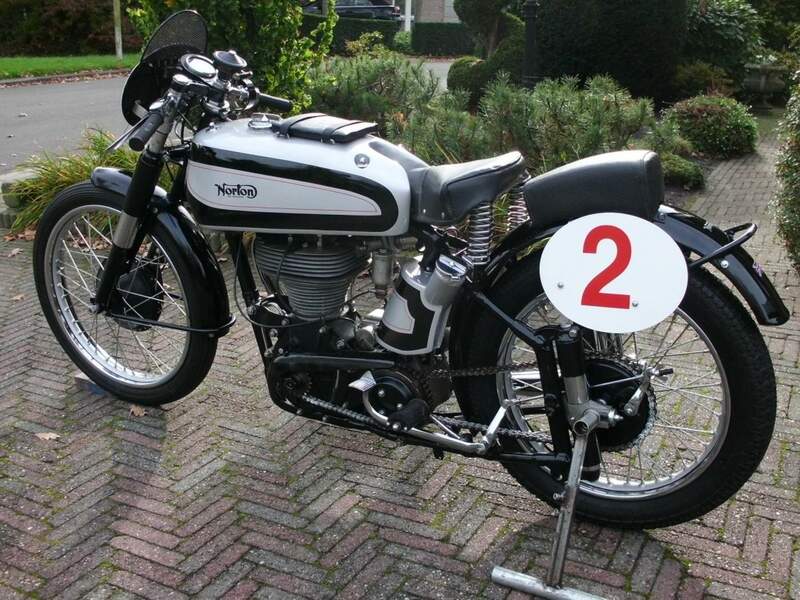 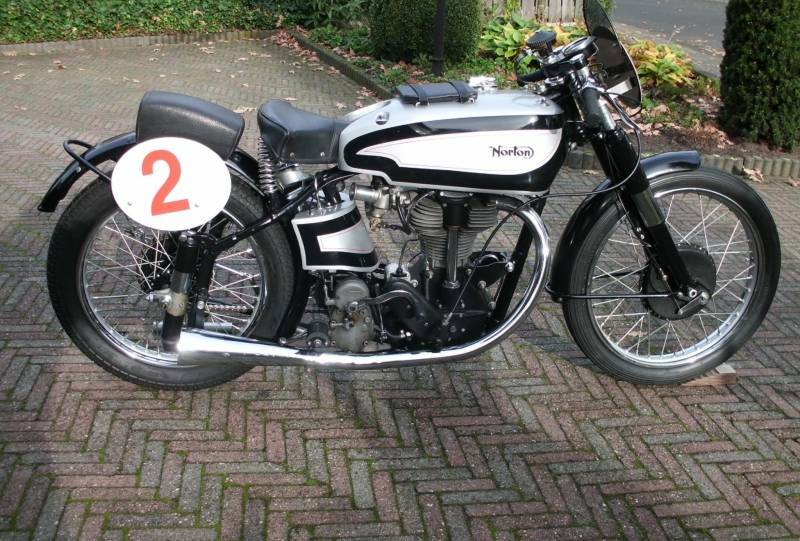 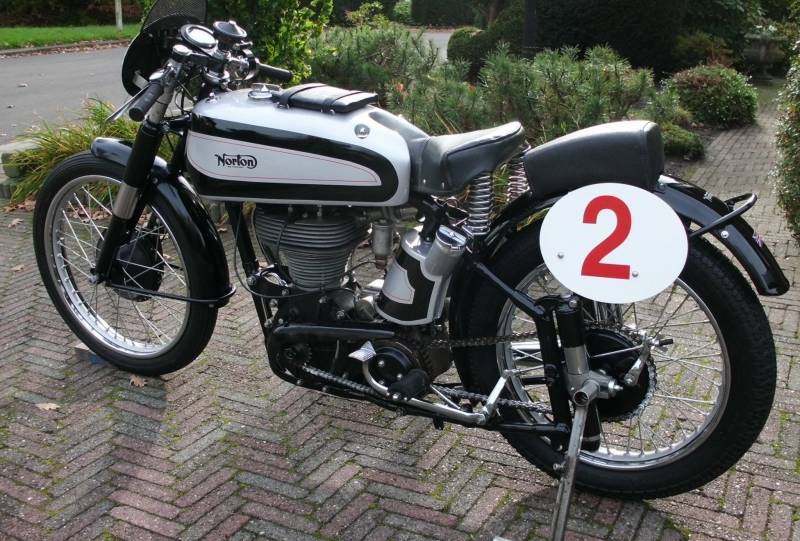 Norton Manx 1949 500cc, completely restored 12 years ago and has had very little use since. 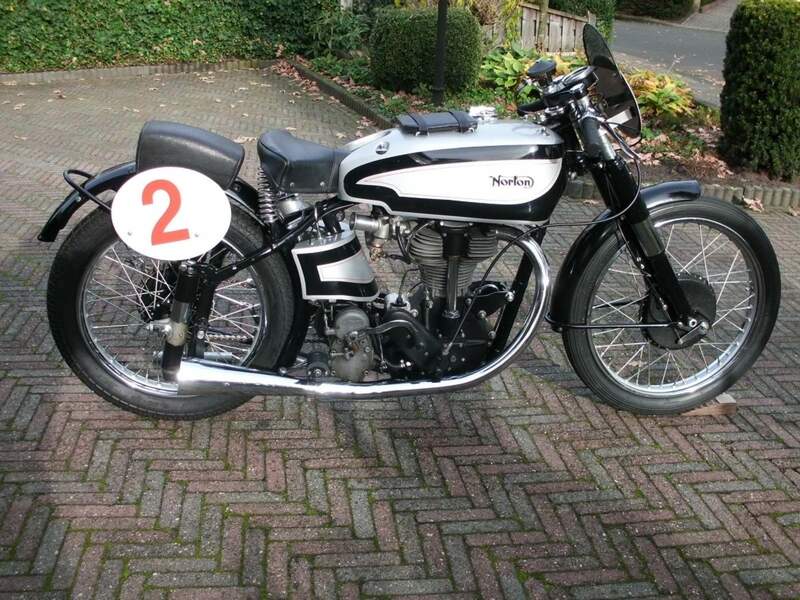 Matching numbers, this is a rare opportunity to grab your self a lovely early Manx in great condition. 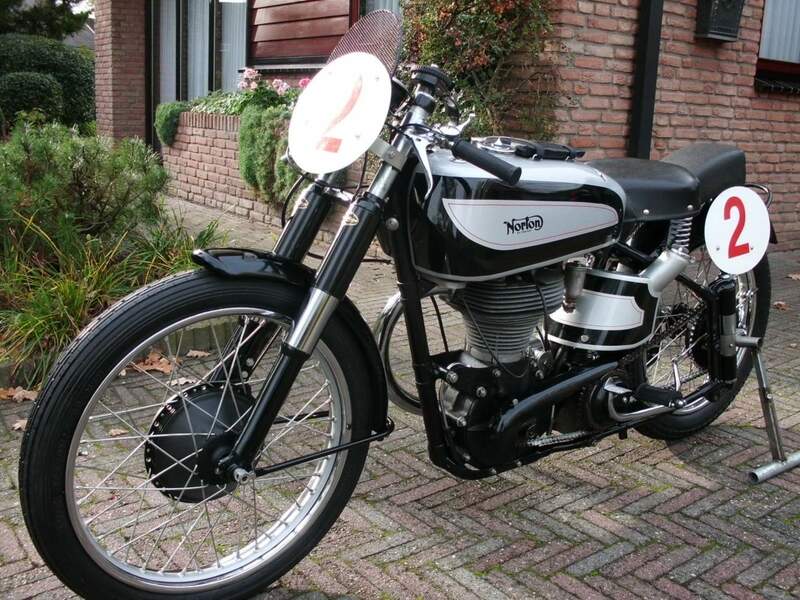 A fantastic investment opportunity that is a joy to own.